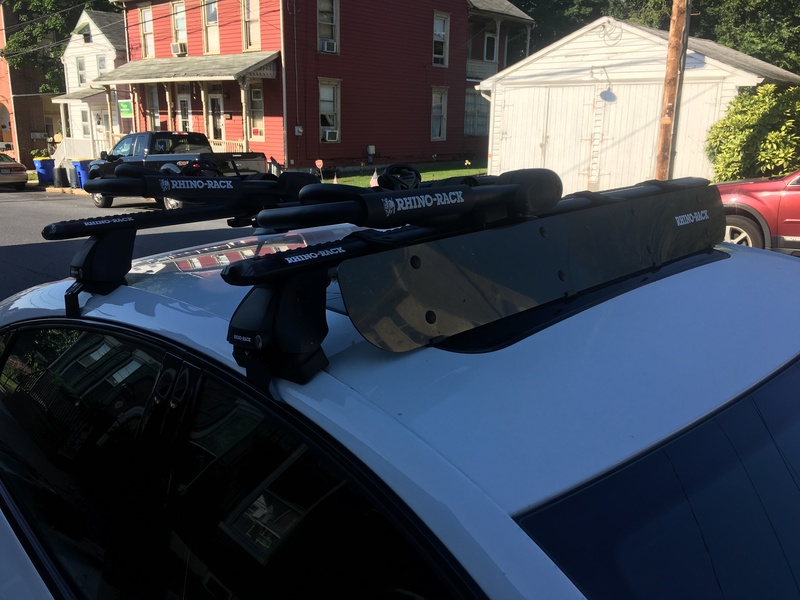 Roof Rack and Bike Carrier from Mopar, anyone have these? 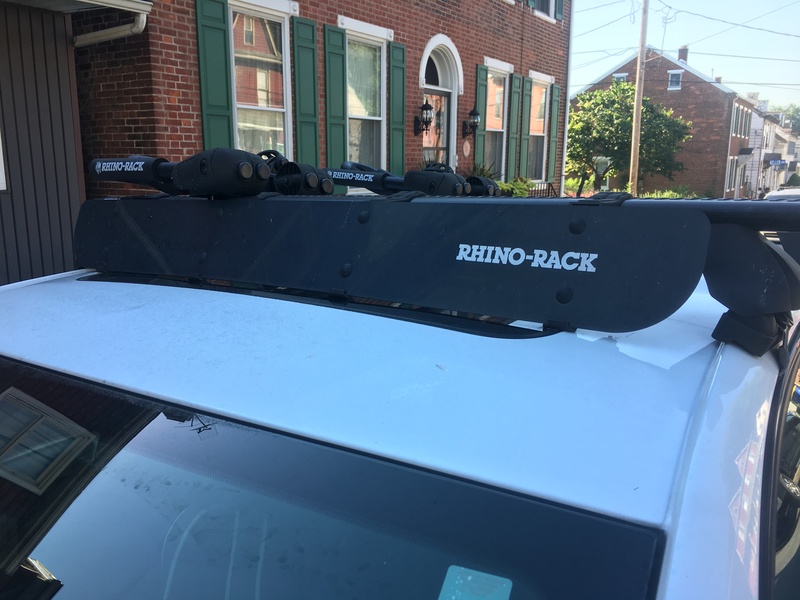 Roof rack with kayak carrier? Work with tandem kayak?